Thursday, June 18 2015 - One Month until NACAC & Canadian Mountain Running Championships! The NACAC/Canadian Mountain Running Championships at Cypress Mountain in Vancouver, BC is approaching quickly, so be sure to register soon! Registration is open NOW - click here to register. 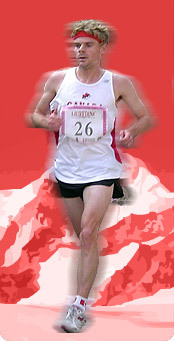 For information on how to qualify for the national championships, see: Canadian Mountain Running Qualifying Series .